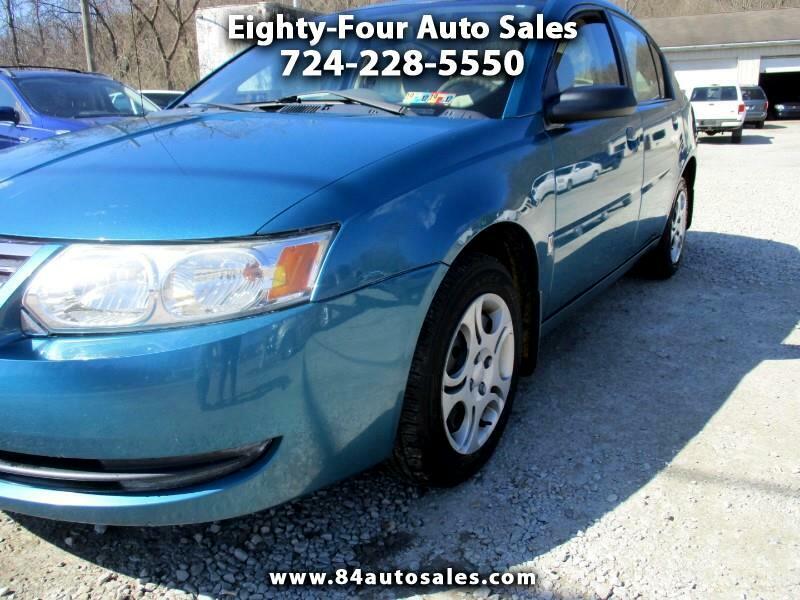 2005 Saturn, 4 Door, 4 Cylinder, Automatic, Air, All Good Tires, Newer Inspections, 1-Owner Car, Very Clean Car, Runs Super Nice, Drives Superb, 123000 Miles, Must See!! Well Kept! !